Konoci Mineta is an orphan living in a slightly Steampunk-inspired world, populated by honorable shapeshifters, obnoxious elves, and the occasional insane dictator. Use her wind magic as she embarks on an epic quest to get ingredients for a smoothie. You are a “scout” of the Human United Nations (HUN) of the human race, which by the past almost destroyed itself on Earth and has almost been destroyed during its first encounter with an alien race, the Space Goblins, but still prospers and expands its territory. You have been sent to a sterile peripheral planet of the Milky Way to look after an electromagnetic anomaly, it’s a normal mission : “avoids enemies, look “but don’t touch”, go back and make your report”. But… This time, something wrong happened. You are the captain of the SSC Tarvotan, a small scale exploration spacecraft created with cutting edge technology. Our home solar system has fallen out of balance, and humanity’s only chance of surviving is on the SSC Tarvotan. In order to escape the ongoing dangers, you must search and balance resources to remain one step ahead of your ultimate demise. 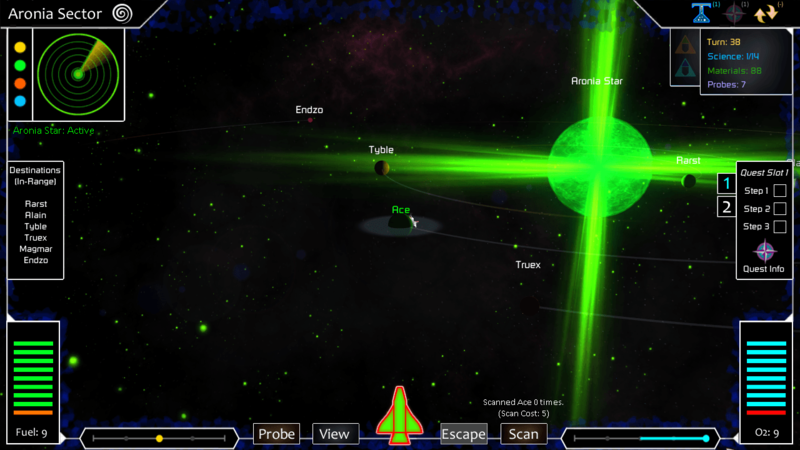 Planets are burning by the hour… can you escape the Milky Way to explore several other sectors of our universe? Can you survive until the end? 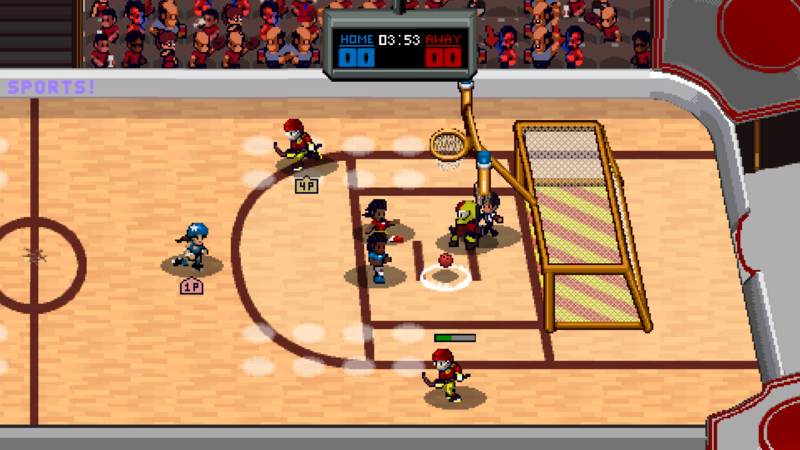 Super Slam Dunk Touchdown is a retro styled, couch-competitive, all-sports mashup driven by a 3D physics engine. Assemble a crack squad of sports athletes and use their unique shot styles and abilities to score goal units and demolish the opposing team. American football players tackle, soccer players steal, roller derby players skate and everybody dunks! Battle for control of baseballs, basketballs, bowling balls, tennis balls, and more. 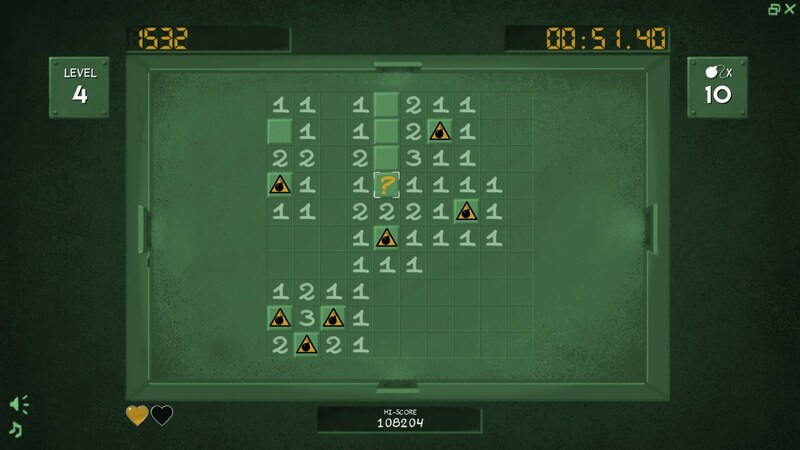 Fine Sweeper is a Minesweeper game with additional features such as a campaign mode, item drops and, of course, achievements. And I feel that even casual games like Fine Sweeper deserve to look and feel better than some clunky Windows UI from ‘95 with programmer art. 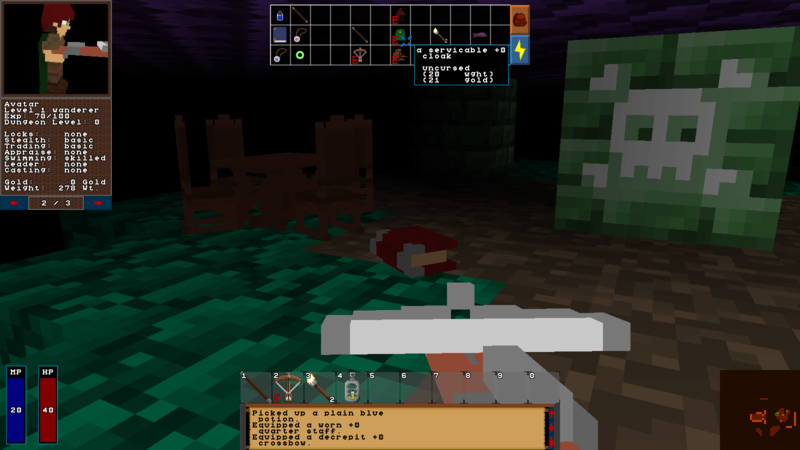 Barony tells the story of an undead lich named Baron Herx, who terrorized the town of Hamlet in a previous life and is now holding out in a vast subterranean complex known as the Devil’s Bastion. 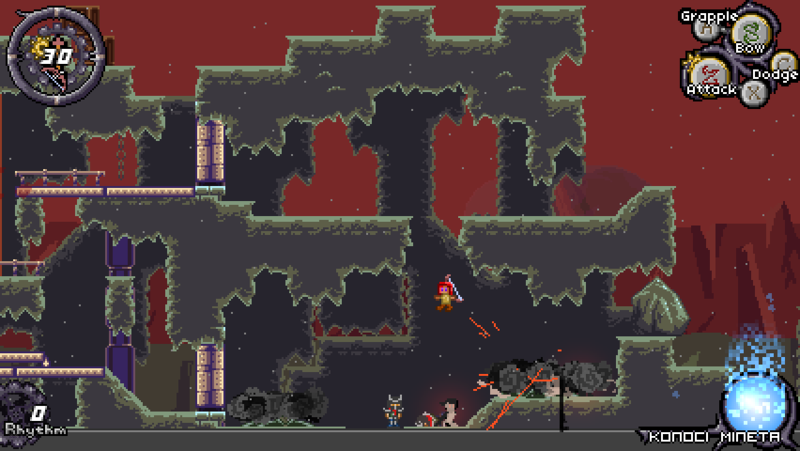 As a single hero or a group of adventurers, it is your mission to descend the depths of his abode, confront him in his hellish lair, and destroy him forever. Whether you will simply meet your doom in the dungeons as many have before you or rise to victory against the Baron and his hellspawn is ultimately up to you. 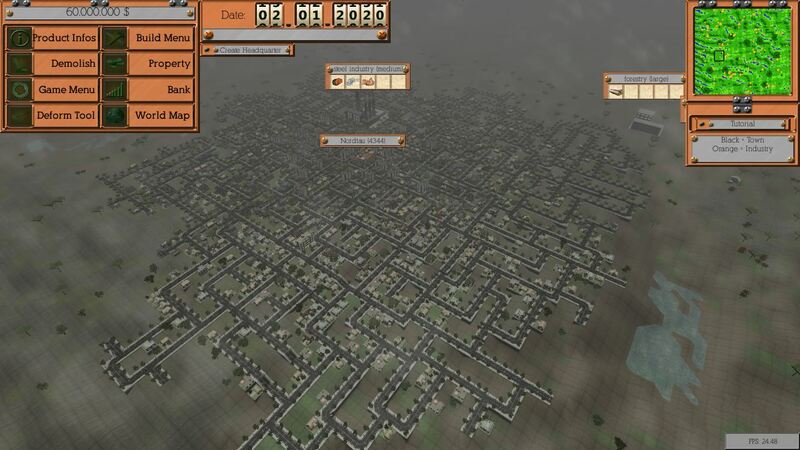 An economic simulation where you build production chains as effectively as possible on a large scale terrain. You can choose from a large variety of wares and buildings to build up your production chain and use up to 4 types of transportation. 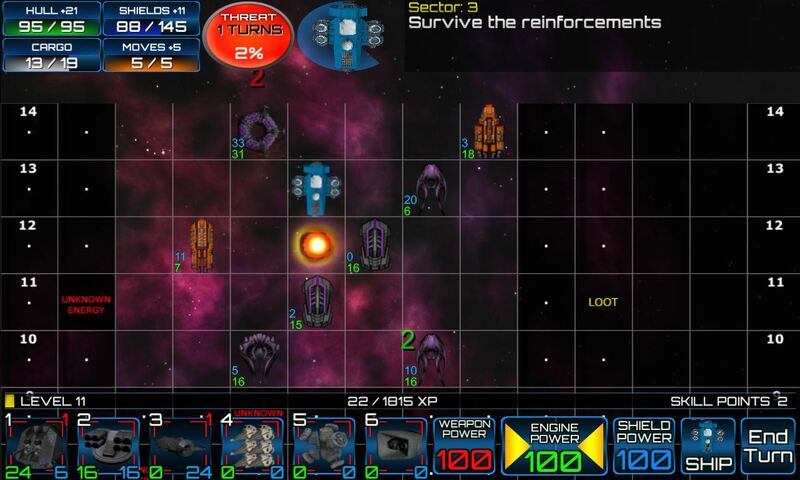 Play against a complex economic with flexible prices and soon against each other or computer. Piloting a weak exploration ship, you are in search for a new homeworld for your people – that is, until you are lured into a trap by the Dark Order. 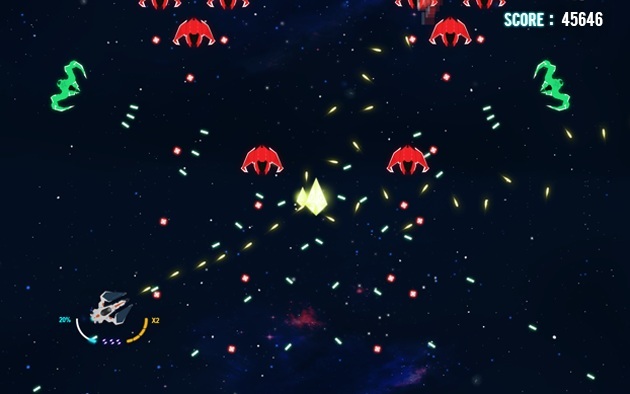 This has you end up deep in unknown enemy space, with no allies or friends. Alone. You’ve got 11 days and 16 hours to pick up Groupees’ Build A Greenlight 23, before it’s gone… forever!